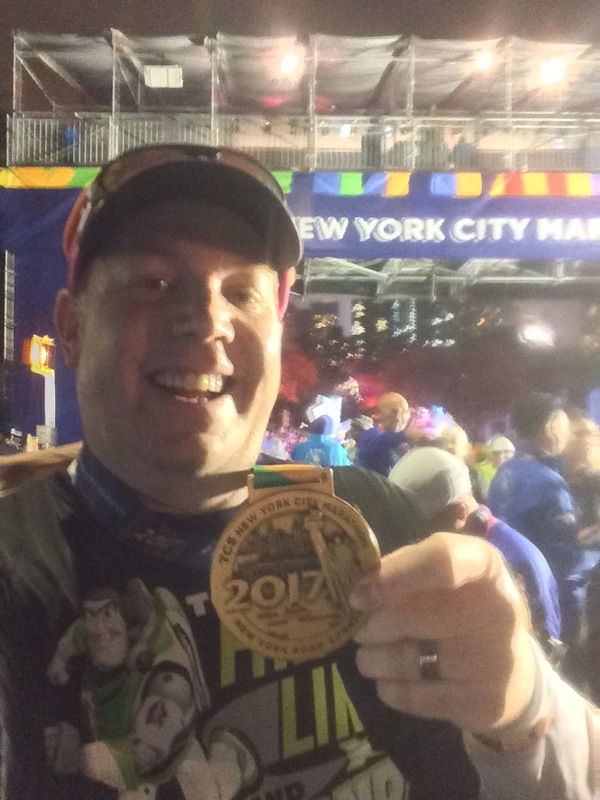 With so much going on last week runDisney related, I never got to post on some of the other things I got to do a couple of weeks ago. 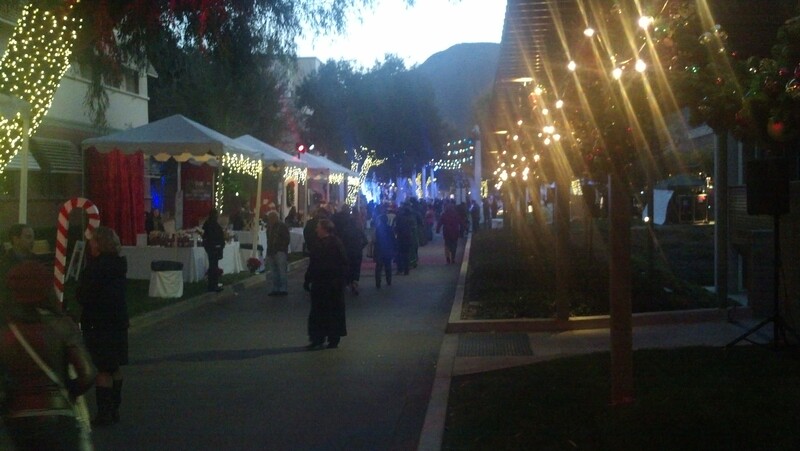 Every year, the Walt Disney Studios hosts an event called Light Up the Season. At this event, they traditionally will light our studio Christmas tree for the first time. They also have done a variety of things during this event to celebrate the Christmas season. 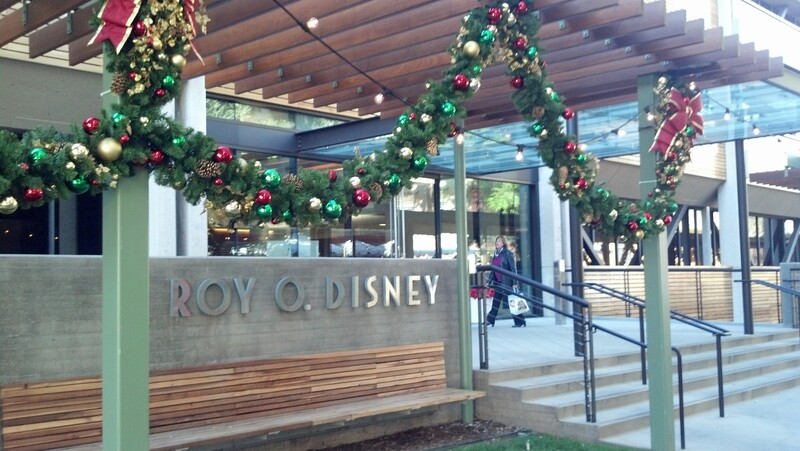 From Christmas cookie decorating to carols being sung by the Dickens Carolers and Disney Cast Choir, to showing various Christmas short cartoons, it all gets very festive. This year, the date for Light Up the Season happened to be on the exact same night as the dress rehearsal for the Disneyland Candlelight Processional. So, I didn’t get to be apart of the festivities. 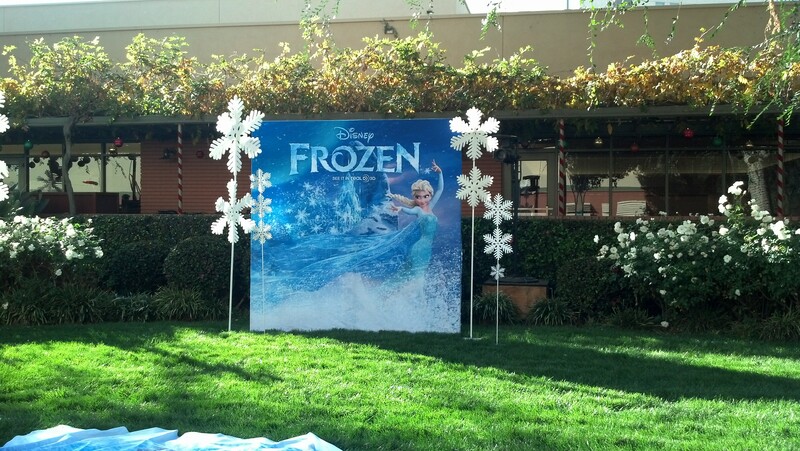 However, I did get some fun pictures from around the lot where they were setting up. 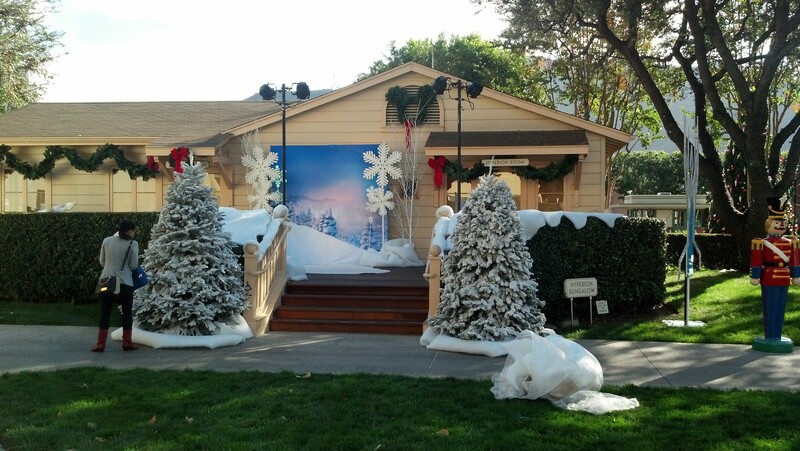 It appears that they were theming everything this year around the new Disney Animation film Frozen. From what I heard, but never confirmed, this year they allowed people who didn’t work for the company to be apart of this event. Of course, to those that didn’t work for the company (or knew someone who worked for Disney) there was a fee they had to pay to be apart of the action. 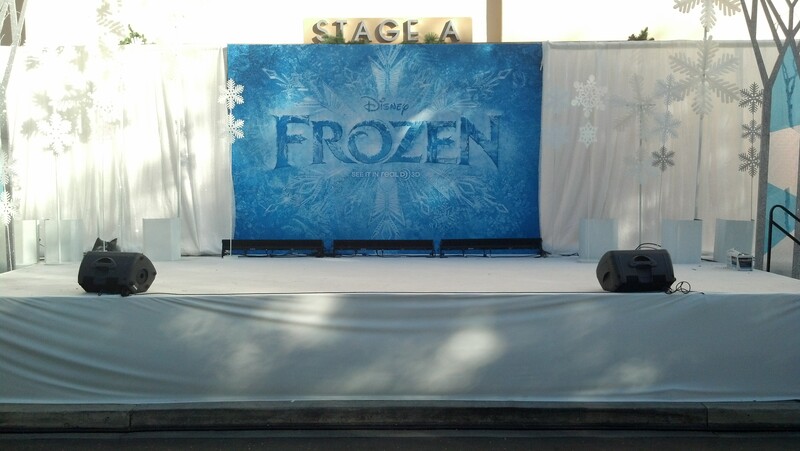 The set up for this event was very extensive and was set up over several days. There were booths set up for games. At the Hyperion building (the one building that was moved onto the lot from where Walt Disney Pictures began to the current lot after the lot was built), they had a photo opp. This is the building I get to work in. See? Very festive. Trust me when I say, it will get much more crowded as the night goes on. This is from around 5pm (the very start). 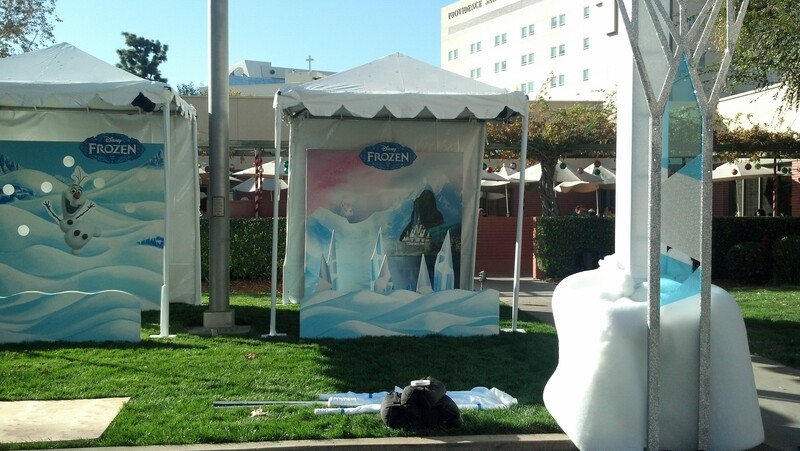 In case you are wondering, the booths and special stage setup is torn down after the event is over. 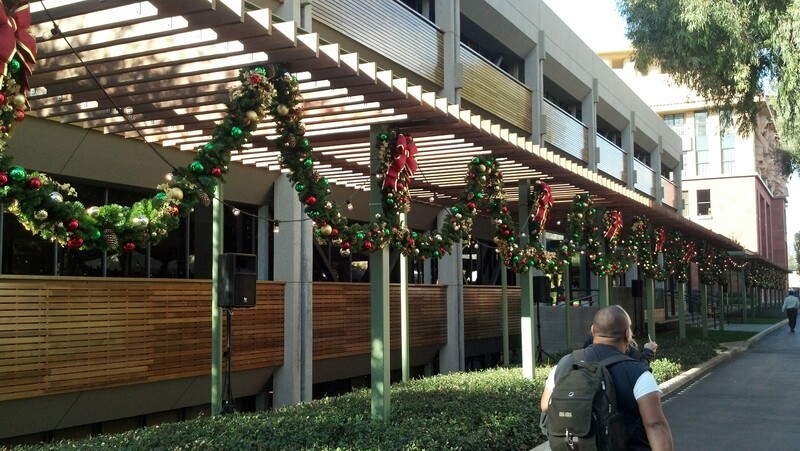 However, there are still festive touches on the lot after this. 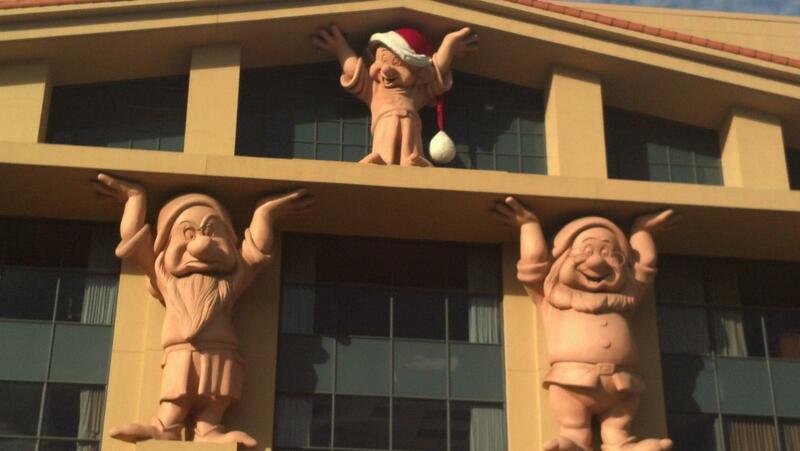 I love getting to see Dopey in his Santa hat every day! They’ve done this every year since I’ve been here and probably many before. I thought that ending this post with a picture of Dopey was somehow appropriate with how many people I know who are coming on their final big week of training for the Dopey Challenge at Walt Disney World during Marathon Weekend. 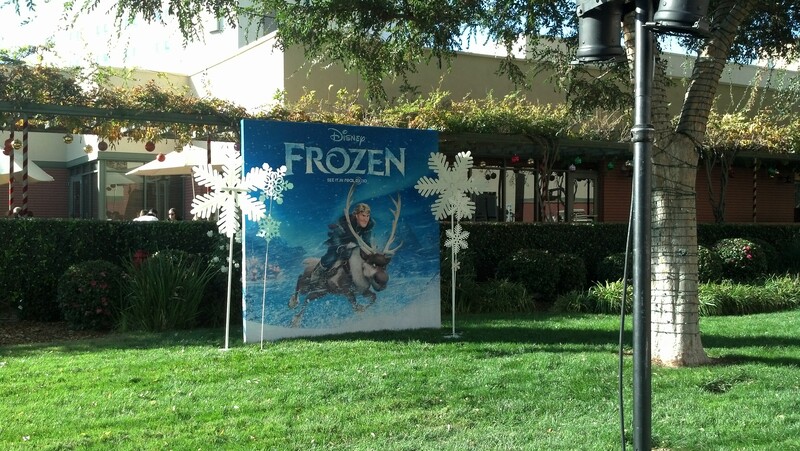 I hope it was alright to have this post here to give you all a glimpse of life on the Walt Disney Studio lot. The Disney magic is not just something you can experience at the theme parks. It’s also very much alive and well at the film studio. 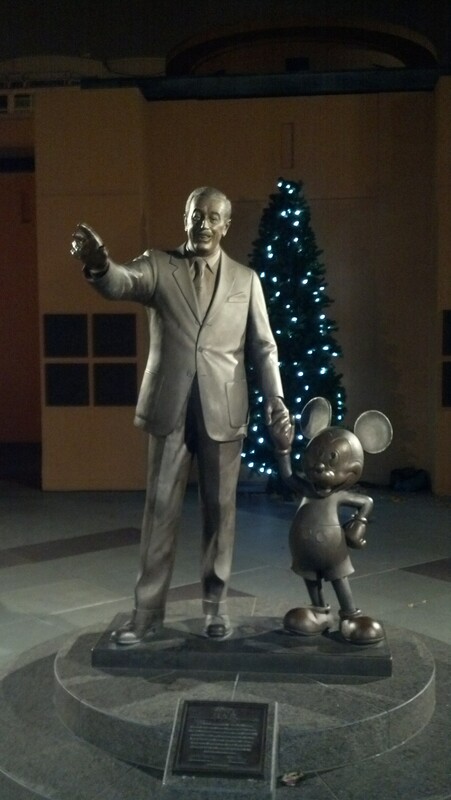 Question of the day…Are any of you readers interested in visiting the Walt Disney Studios in Burbank?